Lionel Ritchie and Gloria Estefan were also honored at a ceremony without President Trump. James Todd Smith a.k.a. 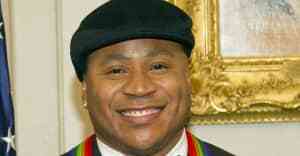 LL Cool J is the first hip-hop artist in history to receive an award at the Kennedy Center Honors. The 40th annual ceremony, held last Saturday, also honored Lionel Ritchie, Gloria Estefan, television mogul Norman Lear, and choreographer Carmen de Lavallade. The legendary rapper's moment was celebrated with a performance from Busta Rhymes, DMC and DJ Z-Trip, and an introduction by Queen Latifah. Q-Tip and The Roots's Questlove and Black Thought were also reportedly in the audience. 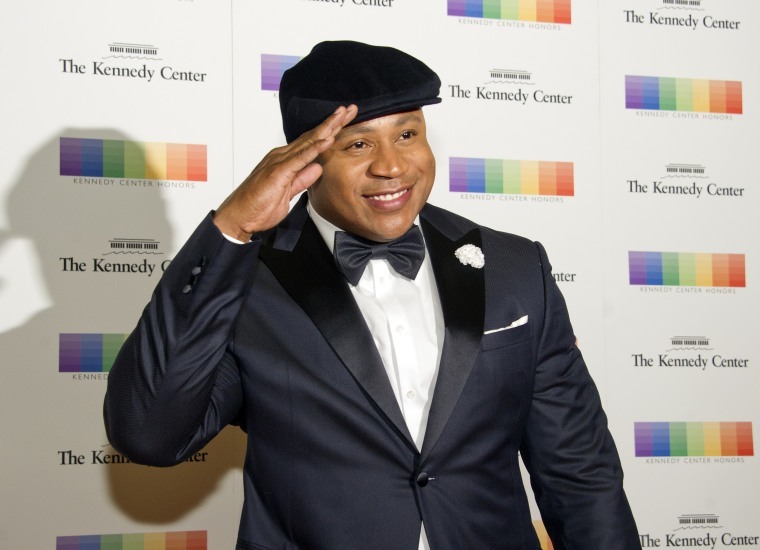 Cool J shared his gratitude that evening on Instagram: "This one is for those who came before me and those who followed me. We were sent to this planet to love and inspire one another. Manifest our dreams and make them a reality. I hope you’re inspired by me because I’m absolutely Inspired by you." President Donald Trump did not attend the ceremony, breaking a longstanding tradition for sitting U.S. presidents. Trump announced his intention to miss the ceremony after Norman Lear and Carmen de Lavallade said that they would boycott the ceremony if Trump attended.